Friends, I’ve been holding this secret for like weeks…feels like months! 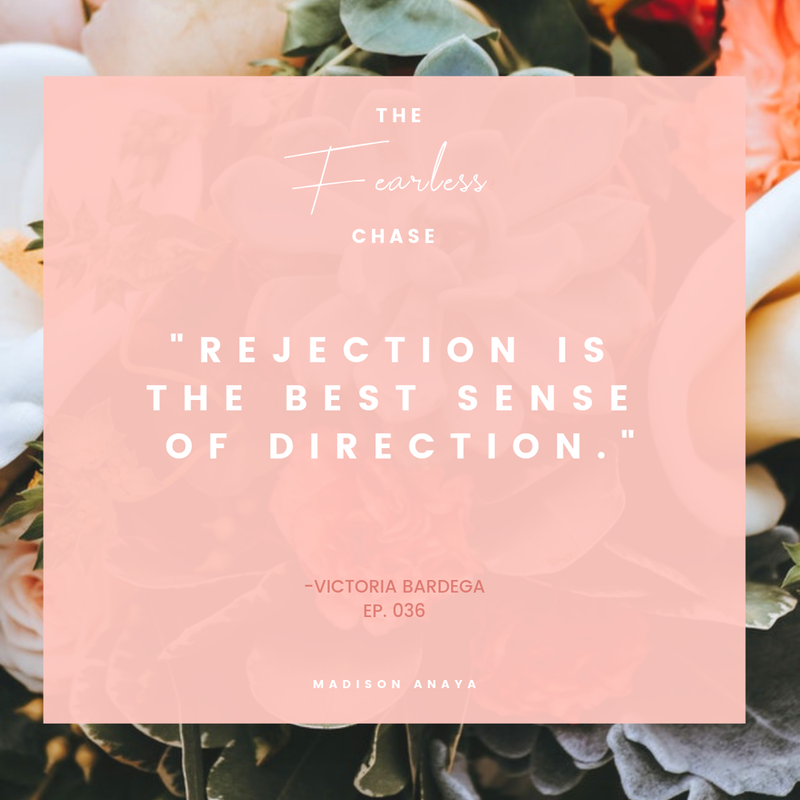 I got the incredible opportunity to be featured on my gal pal, Madison Anaya’s, podcast, The Fearless Chase. Click here to give it a listen! We’re chatting all about The Key to Defining Your Voice as a Writer or Blogger. If you know anything about me, you know I’m super passionate about building up other creatives in their dreams—specifically in writing. I believe we all have been given the gift of communication because we all have something to say. We just need to hold on to every bit of confidence and bravery we have to speak up and share what’s inside of us with the rest of the world. I met Madison Anaya through Instagram one day. We both came across each other’s accounts and felt such a connection. She’s an amaaaazing girl boss who started this powerful podcast to enrich and inspire others to pursue their dreams without fear of failure. She’s a constant inspiration for me, and someone I’m so grateful to have crossed paths with. If you love following REAL people with uplifting accounts on social media, check out Madison Anaya and give my girl a follow. It’s Monday, and you’re starting off a brand new week. Tune in to today’s podcast with an open heart. I dedicate this episode to anyone who has ever doubted their voice. No matter how many times you’ve been rejected, I pray you find the resilience as a creative to get back up again and follow your heart. It’s never an easy journey to follow our hearts, but my goodness, it’s SO worth it. You are worth the risk, my dear dreamer. PS - Let us know what you think about the podcast’s episode in the comments below. It’d mean so much to me and Madison!